German Filmmaker Leni Riefenstahl is dead, but she is not ready to lie down. 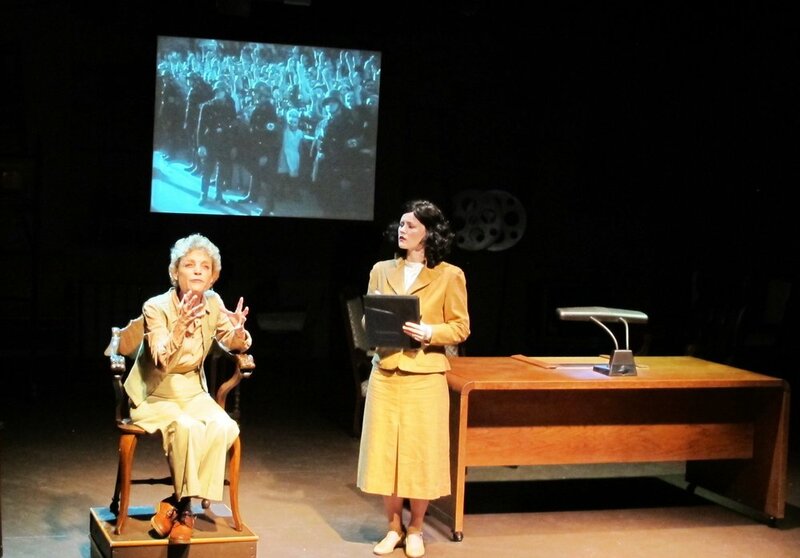 Her 1934 film, “Triumph of the Will” supplied the Third Reich with a valiant, embattled epic. 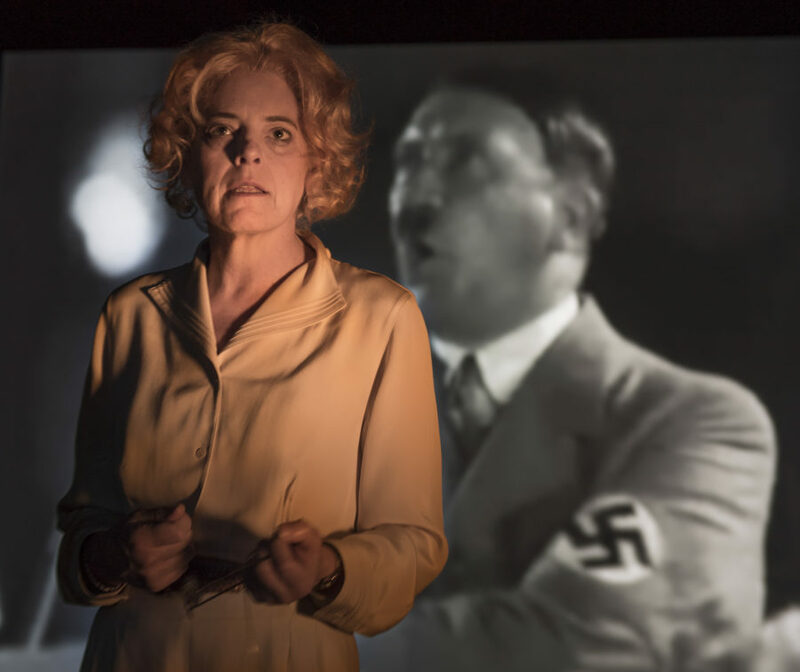 Fascism was mythic politics and Riefenstahl became its myth-maker. She was a child of the century and embodies some of its most troubling contradictions. 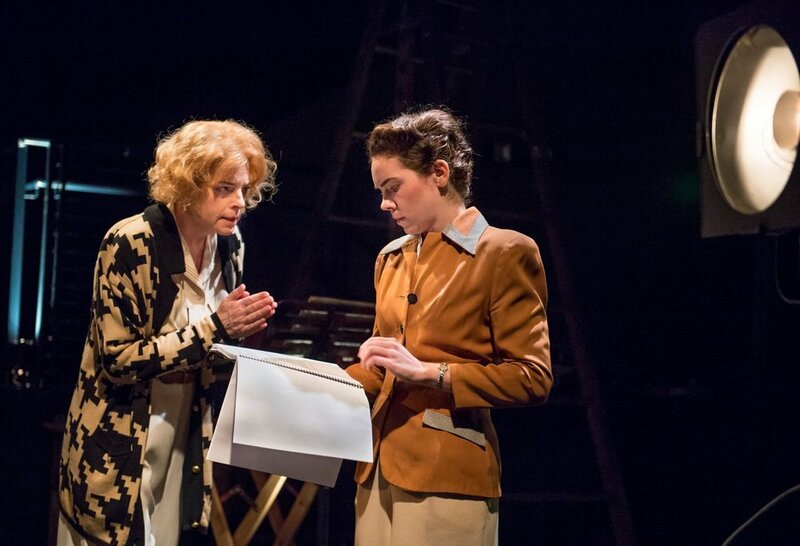 As Greenman’s play opens, we meet two Leni Riefenstahls, one in the passionate prime of her youth and the other looking back, editing and tinkering away at the events of her life. 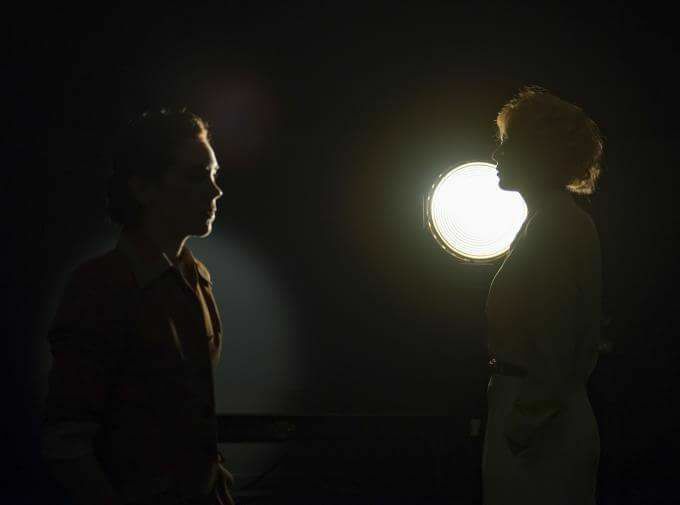 Together they are making a film; a biography that will reveal the truth about her work, her art, and her politics. The only problem is they can’t agree on the story line. 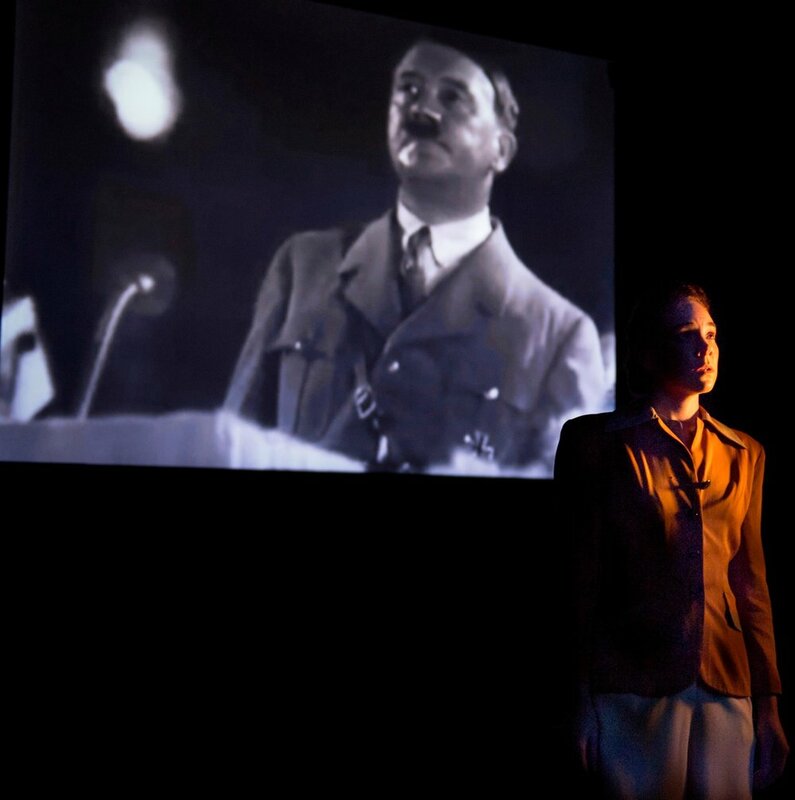 Sarah Greenman’s play journeys deep inside the mind and media of Leni Riefenstahl to discover why art can be a dangerous business. 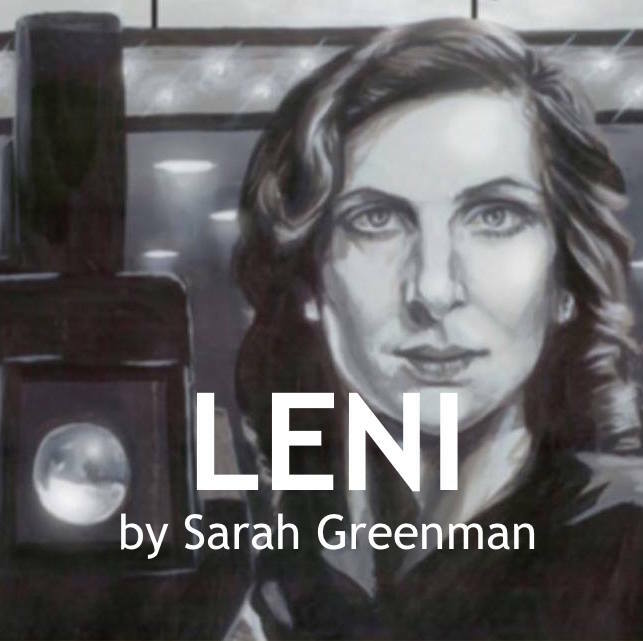 Buy a Copy of "Leni"